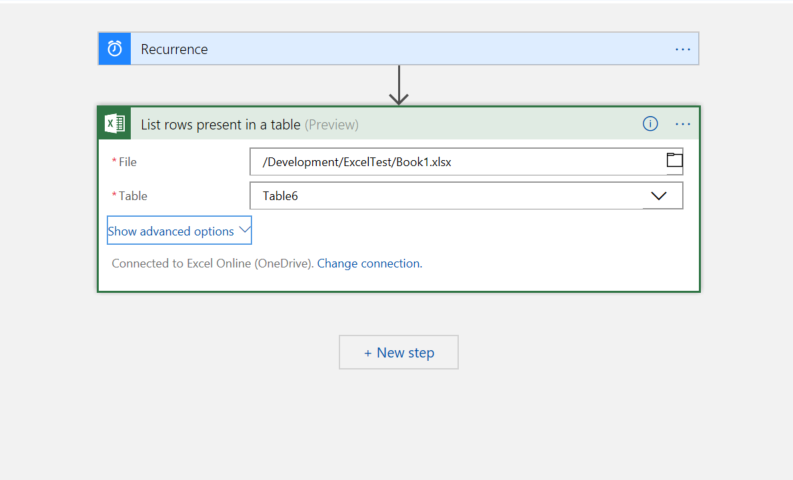 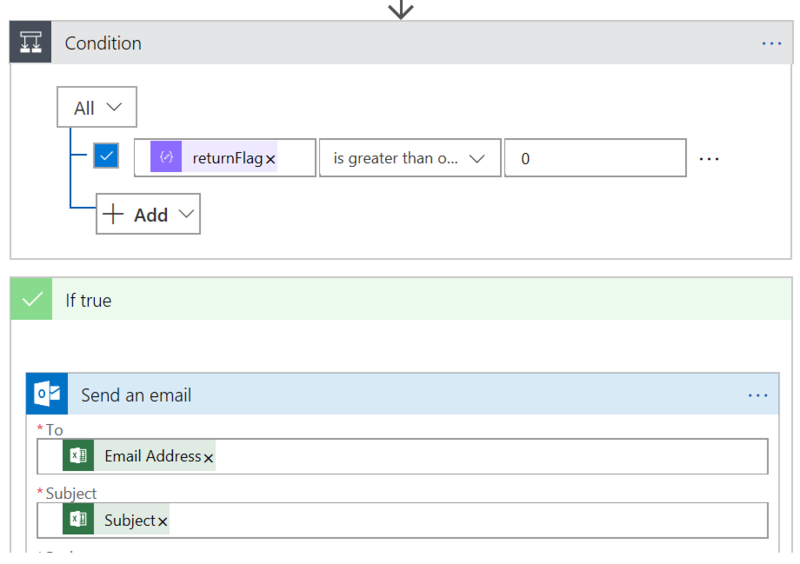 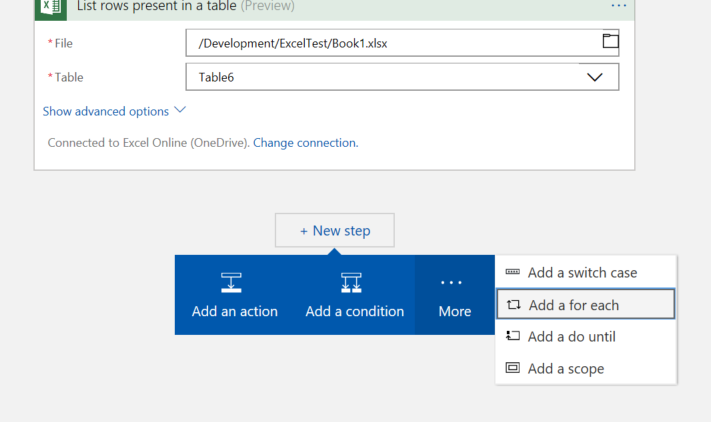 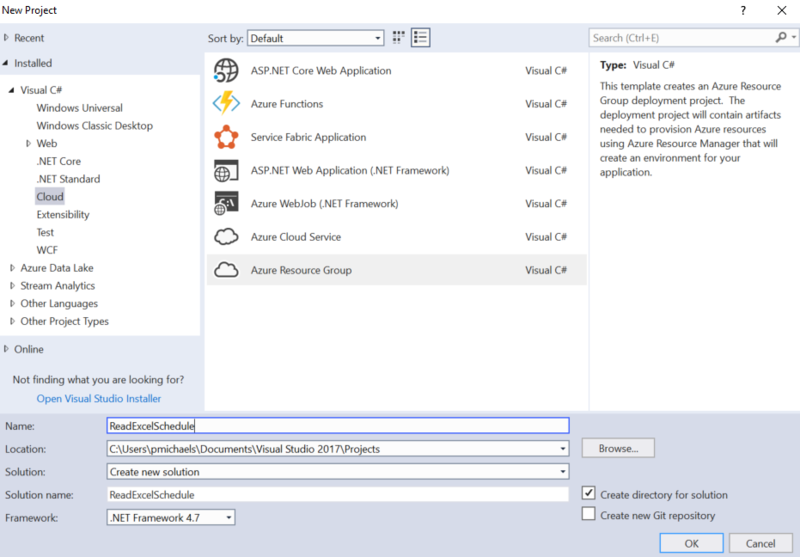 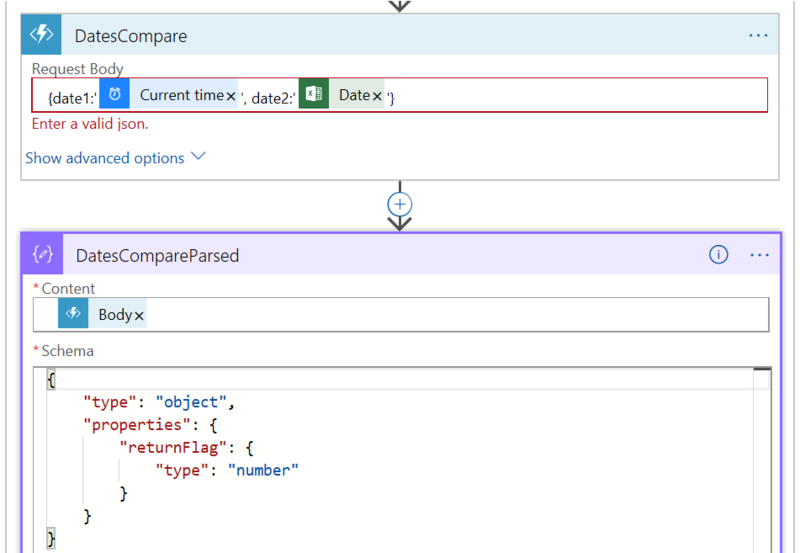 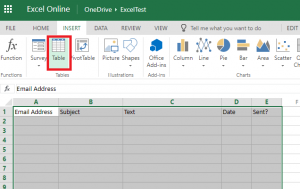 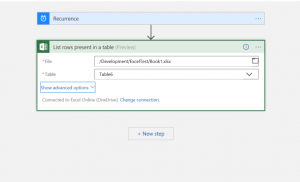 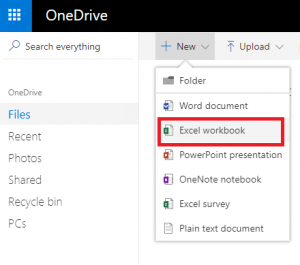 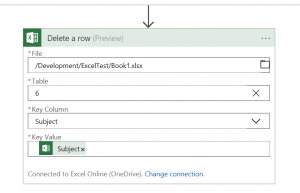 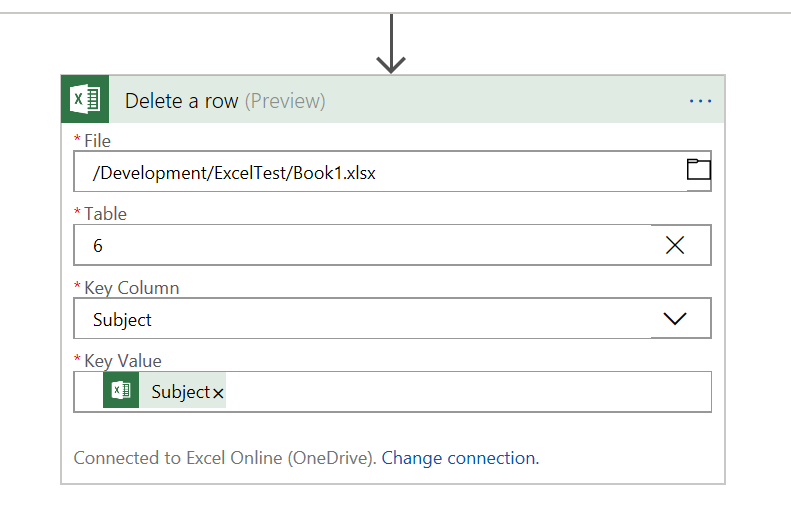 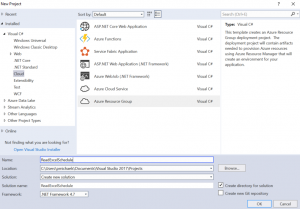 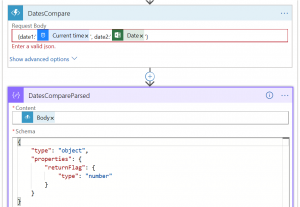 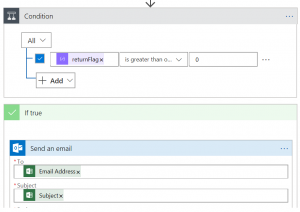 In this post and this post I wrote about how you might create a basic Azure function. 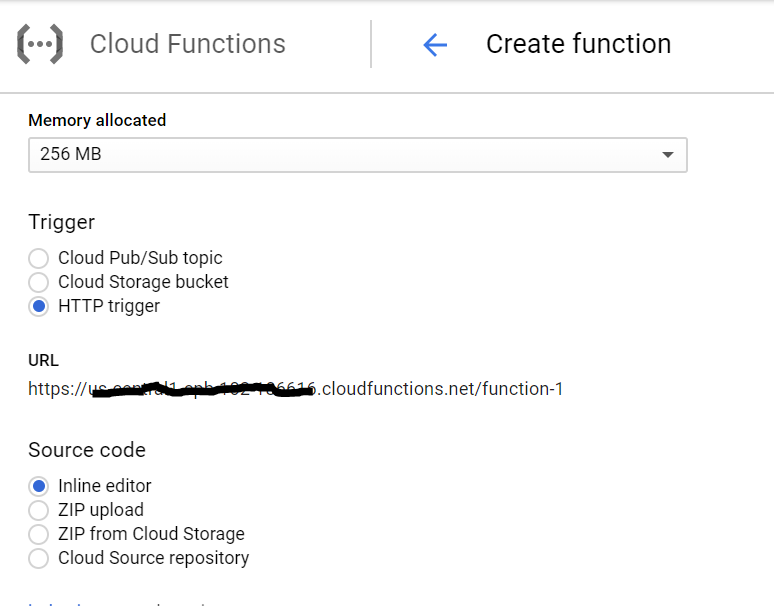 In this post, I’ll do the same thing using the Google Cloud Platform (GCP). 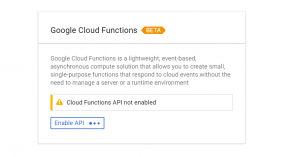 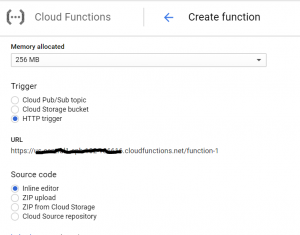 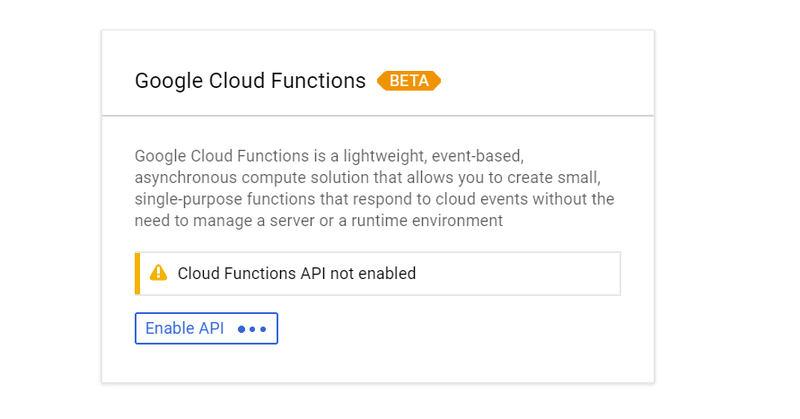 This entry was posted in Google Cloud Platform and tagged Cloud, Cloud Functions, Functions, GCP, Google Cloud Platform, Java on December 2, 2017 by pcmichaels.